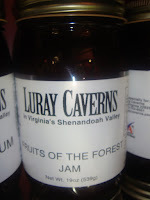 If you are looking for a fun day in Northern Virginia, the Luray Caverns are a good family friendly choice. 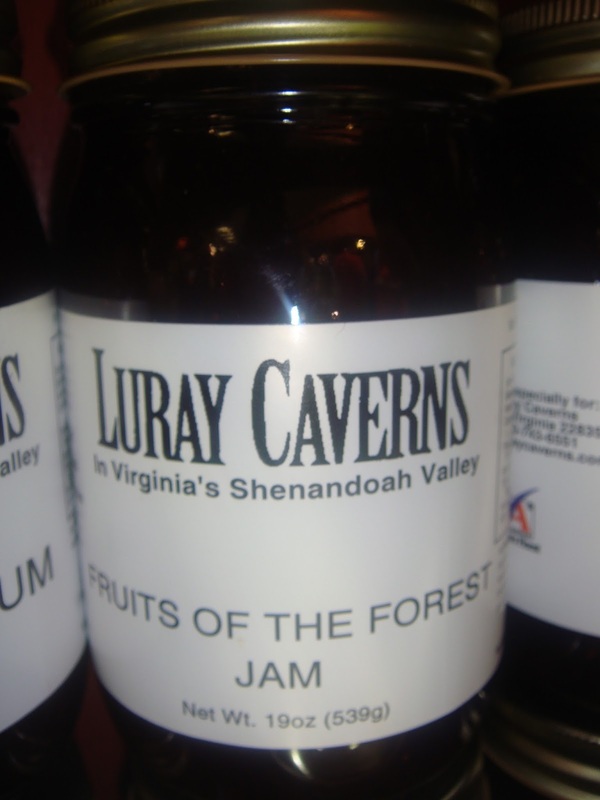 The caverns are located in Luray VA. If you are coming from DC and there is no traffic, you can make it in about 2 hours. Tronster was enjoying a weekend away from home in Shenandoah Crossing vacation resort with his parents. This is quickly becoming a family tradition. Parents of Tronster drive up from their home in North Carolina, and Tronster and Sunshine drive down to meet them at the resort. 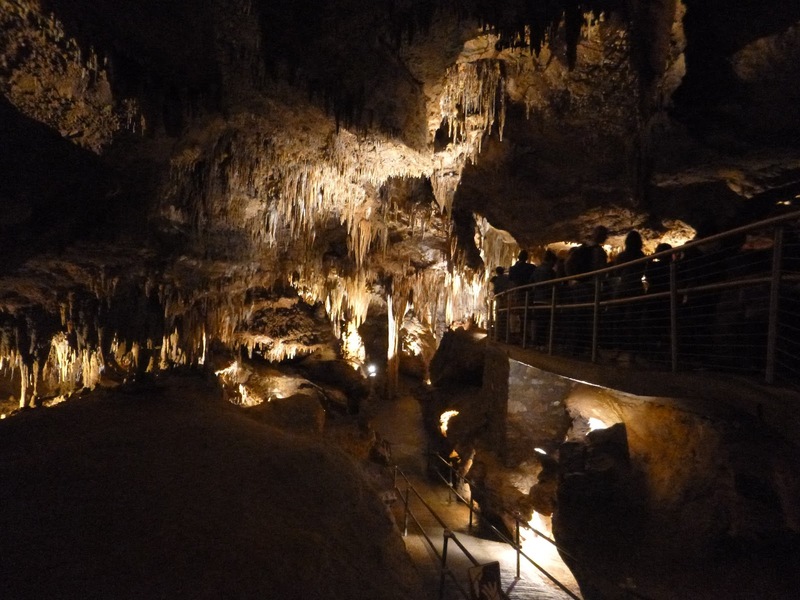 The Luray caverns entry building is well done. There is ample parking, and on a raining overcast day, we were able pick up our tickets and get in with a minimal wait time. Just like most places these days, there is a photographer who snaps a picture of your group before you go down into the Caverns. The walk is about 1 mile total. 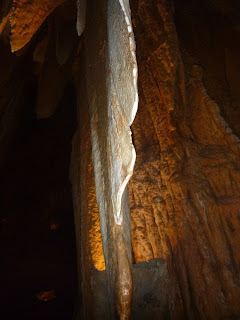 The walkway is in good repair and the even go around a few of the formations so you can get a close look. The tour normally holds a group of about 25 people, and the guides are well versed. They ask that you stay with the group because the lights are on a timer. If you are not with a group, the lights will go out. I believe it would get dark in a hurry. 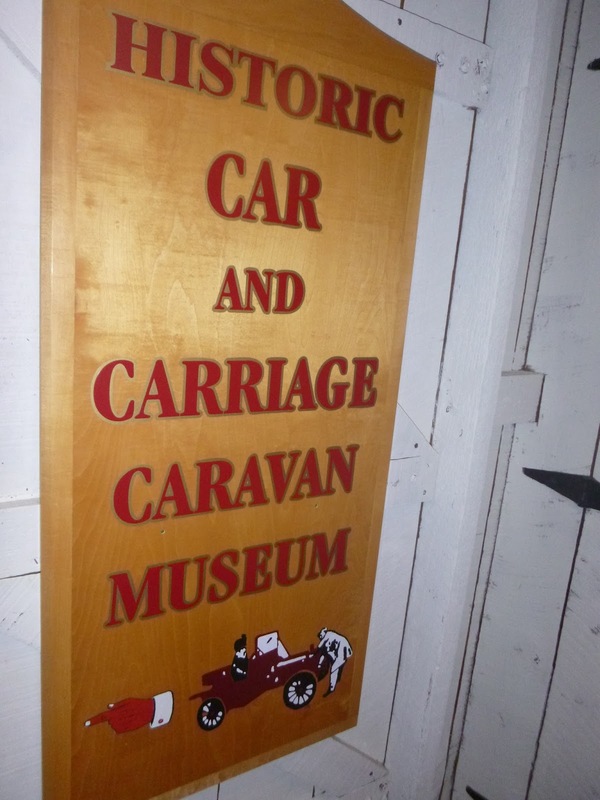 The location also hosts the carriage museum. A collection of old wagons, cars and a store to purchase Luray Caverns knick-knacks, and car collection stuff. The caverns take about 40 minutes or so to walk through and there are lots of places to take pictures. 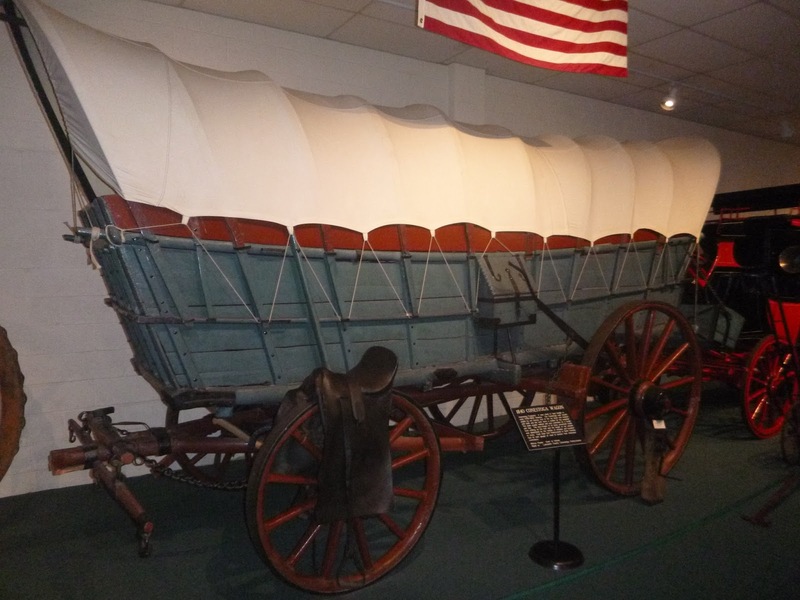 The Museum takes about 5 minutes or 30 minutes, depending on how many of the cars you examine and read about. 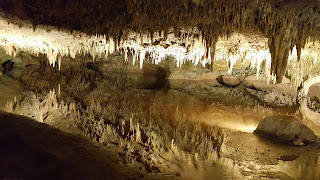 Great place to visit and a great place to kill some time.